Celestial Light is now available in two versions. The original Celestial Light shimmers and sparkles and invokes images of cleansing, clarity, peace and purity. This royalty free music is soothing, but it also has an aliveness to it...a subtle energy that is both hypnotic and refreshing. The “Subtle Edition” of Celestial Light has a much slower tempo and a softer tonality. Whereas the original version of Celestial Light has a bright, crystalline sound that’s laden with sparkling chimes, the Subtle Edition provides a more subdued musical experience that is a little more restful. 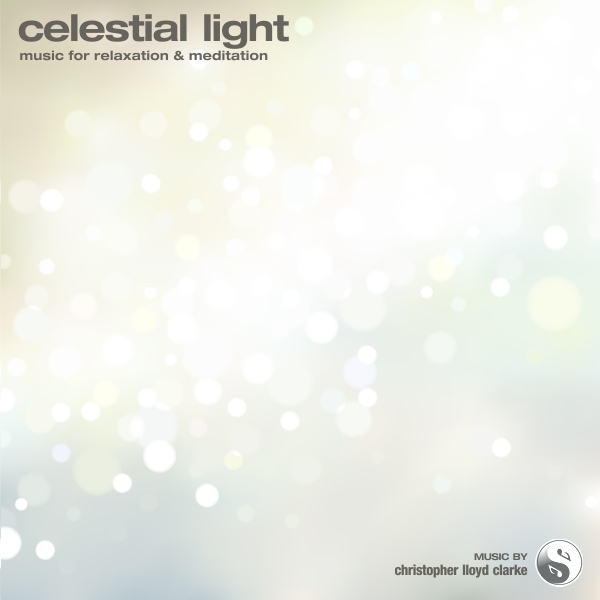 While the original edition of Celestial Light is a very relaxing composition, it is certainly more lively than the Subtle Edition. The original edition is perfectly suited to any kind of guided meditation, especially those that focus on energy cleansing, chakra balancing, health and revitalization. It also works really well for spiritual meditations because it provides such a wonderful atmosphere of luminosity. You can just imagine bathing in light while listening to this music. The Subtle Edition may be a better choice for those times when your first priority is deep relaxation, deep rest or hypnotic states of consciousness. It’s not as bright as the original edition. It has more warmth and weight, but still retains a sense of breathy lightness. The subtle edition is almost exactly the same composition as the original edition, it simply uses a different palette of sounds and moves at a much slower tempo. Because both editions are in the same musical key, it is possible to transition from one to the another in a single media production. The change will always sound natural. For example, you could use the original edition during the beginning and end stages of a guided relaxation that you record, whilst using the subtle edition during the main body of the journey. Both editions consist of a main theme that lasts for about 15 minutes. I’ve also prepared longer versions of 30 minutes and 60 minutes duration which continue this theme while maintaining the same atmosphere as the shorter versions.